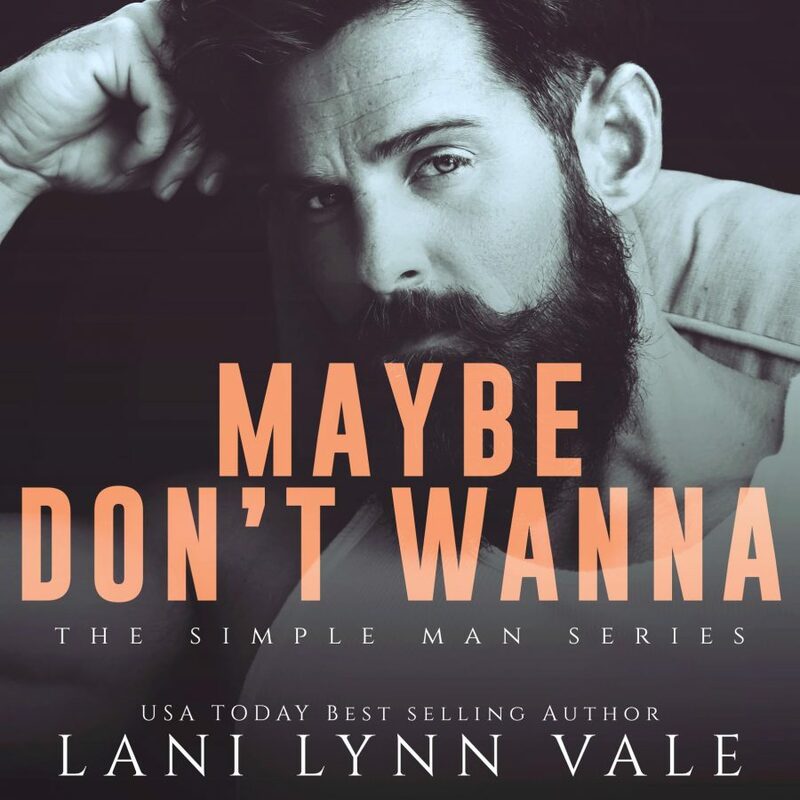 USA Today bestselling author, Lani Lynn Vale, is revealing the cover to MAYBE DON’T WANNA, the second book in her adult contemporary romance series, The Simple Man, releasing May 4, 2018. 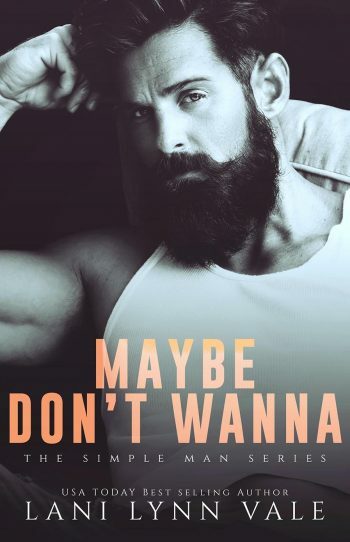 See below for the cover, information on the book and series, pre-order links, and details on her giveaway. 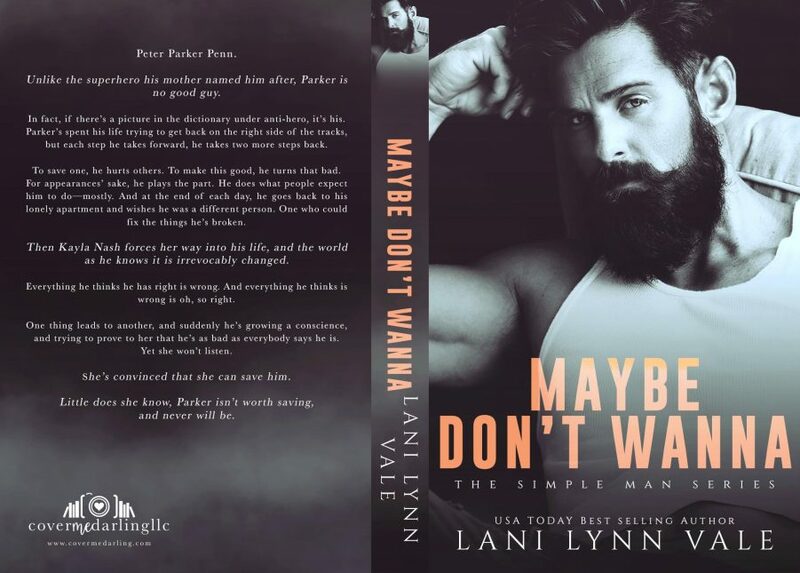 Unlike the superhero his mother named him after, Parker is no good guy. In fact, if there’s a picture in the dictionary under anti-hero, it’s his. 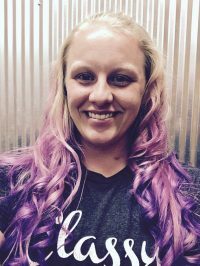 Then Kayla Nash forces her way into his life, and the world as he knows it is irrevocably changed. Everything he thinks he has right is wrong. And everything he thinks is wrong is oh, so right. Yet she won’t listen. She’s convinced that she can save him.